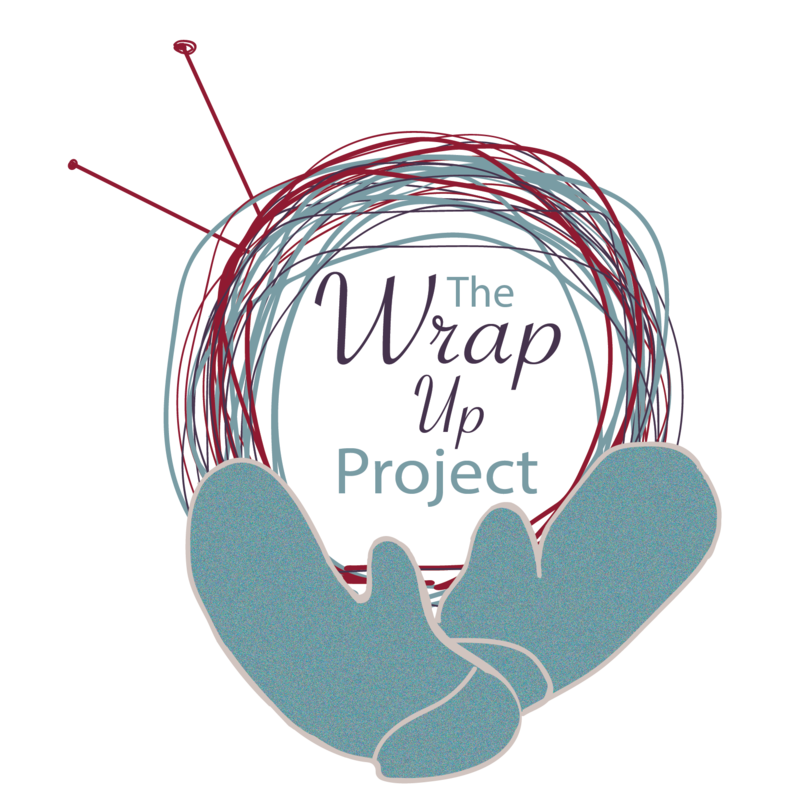 Wrap Up! Project founder Angelia Reed has a great note here you need to read. Originally posted on Facebook, she would like to share her words, here. Today, I went through the donated items that will make up the January scarf-bombings. You all amaze me! This season is our biggest season yet. When I started it, I asked for more donated items than we had ever put out because we were planning on adding a location. I wasn’t sure if we’d be able to do it. After all, we use hand-made items. Hand-made items take time & effort. I worried that I was asking too much of you all. I worried that everyone would burn out & lose interest in this project. You all rose to the challenge and donated more than 600 items for our first scarf-bombing of this season! Over 600!!! You consistently keep us supplied with items to put out for those in need.